Bangkok is Thailand’s center for everything fashionable. With so many colossal-size air-conditioned shopping centers, numerous open-air markets, and impromptu stalls in virtually every street corner, Bangkok will definitely satisfy anyone looking for glamour. 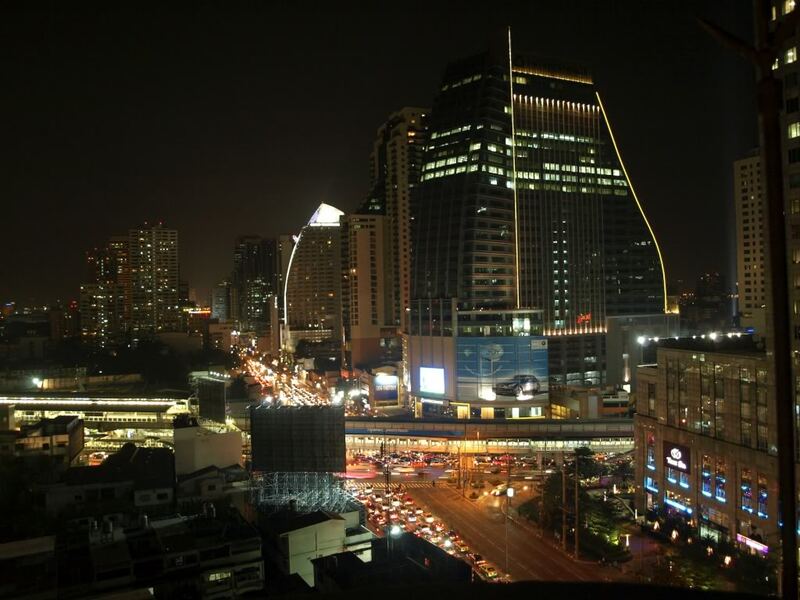 Bangkok has several large department stores in every community, but some districts are well known for the biggest and busiest shopping. Here is a list of areas for best clothes shopping in Bangkok. Siam Square: ‘Siam’ is holy shopping grounds. 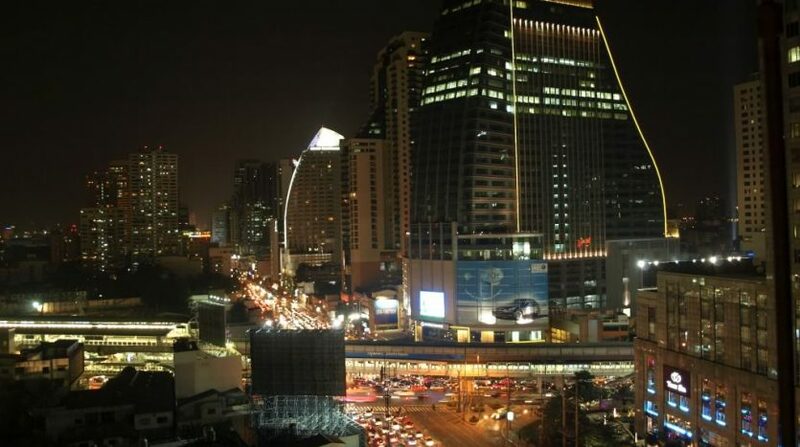 Siam Square’s first buildings were constructed in 1965 on land belonging to Chulalongkorn University (one of the top universities in Thailand) to provide rental income for the university. Today, Siam Square is the shopping destination for the latest sophisticated trendsetters. This immense area is shoppers’ paradise, ranging from upscale shops for international elites, along with areas of greenery for the enjoyment of city dwellers to countless smaller shops gearing toward style conscious school students. Even after more than forty years of being in the forefront in trend settings, this area is still known for the ‘in’ place to shop and to be seen. The shops along the streets of Siam Square have a wide range of clothes and fashion related accessories from international brands, boutiques, imported clothes, and those made in Thailand. Siam Square is on Rama I Rd. Pratunam Market: Pratunam is the crown jewel of the Thai market locating around the corner of Phetchaburi and Ratchaprarop. Look for one of the unmarked entrances that lead back behind the main shop fronts for stall packed alleys that extending north from the Phetchaburi Rd. This is the market of garments for export ready-to-wear clothes, shoes, and fashion accessories sold at wholesale prices (not high-class shopping center). For those not looking for a sauna experience, there are several large air-conditioned shopping complexes in the area to shop for great fashion styles in comfort where it is possible to get a good deal of your buying done without getting exhausted by the heat. In most shops, if you buy up to three similar items, you can get additional 30 % off the regularly low price per piece. Chatuchak Weekend Market: Located on Phahonyothin Rd. This gigantic open-air market is the mother of all Thai markets, with no less than 15,000 stalls and thousands of vendors selling everything imaginable and unimaginable. For clothes, it offers a mix of styles from retro to classy, bohemian to sophisticated, haute couture to punk, and casual to working wardrobe. You will find best deals, most original items, and one of a kind accessories made from semi-precious stones, ivory, silver, and leather goods. 200,000 shoppers hit the market every Saturday and Sunday. Polite bargaining with a smile is expected. Bobae Market: For thirty years, Bobae market on Krung Kasem Rd has served as the center for wholesale garments. In over 700 shops under one roof, it is the oldest and largest wholesale fashion district of Bangkok selling a wide range of inexpensive clothing products such as t-shirts, pajamas, dress shirts, and Muslim attire for men and women. Pahurat: This cloth market at the northwestern edge of Chinatown, near a corner of Pahurat Rd at the end of Soi Wanit is also known as the Indian District. Many of the shop owners are Sikhs, specializing in imported fabrics. Fabric prices especially imported from Japan and Europe are generally much cheaper. People from all over Bangkok come here to shop among the stalls for unfinished yardage and a variety of household goods that are less expensive here than in other markets. Sam Peng Lane: Located east from the Pahurat Cloth Market to Wat Samphan Thainong (Soi Wanit). If you want to create your own outfit or have your clothes custom-tailored, Sam Peng lane is where you will find just about anything you can dream up. Sam Peng lane offers a wide selection of textiles, buttons, thread, lace, ribbons and more. This area has many tailoring shops, but a word of caution; study up on fabric quality and styles so that you are an educated shopper and it is best to select a tailor based on recommendation from your friends.